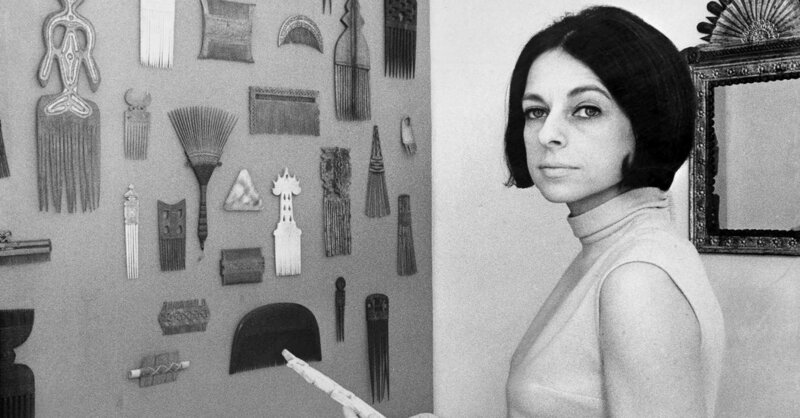 We’re jumping into Women’s History Month to offer a week of #5WomenArtists, inspired by the National Museum of Women in the Arts. We asked some women of Swann to tell us about their five favorite female artists. 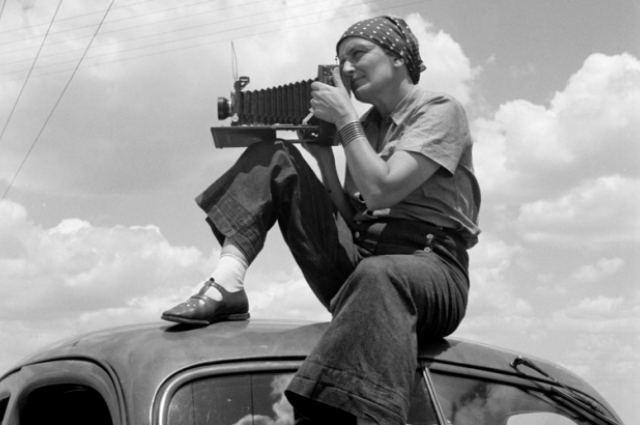 Dorothea Lange at work. 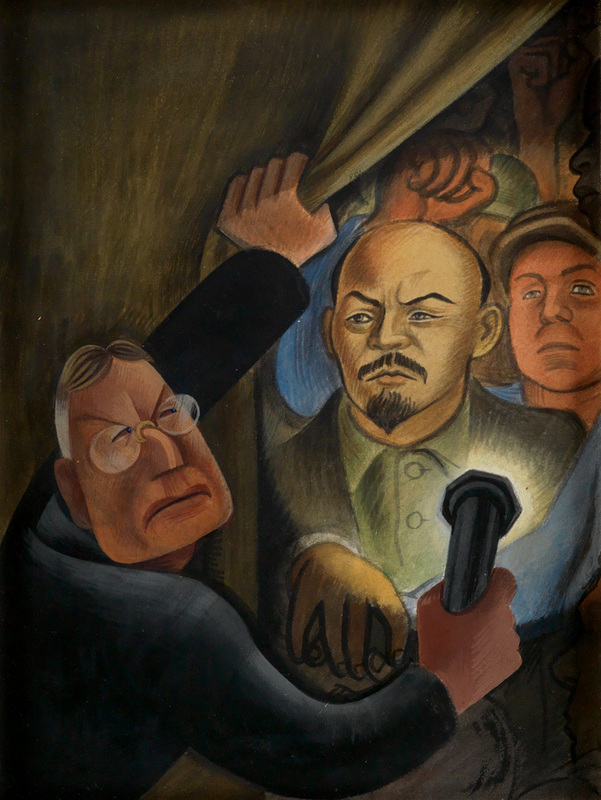 Courtesy of the Oakland Museum of California. 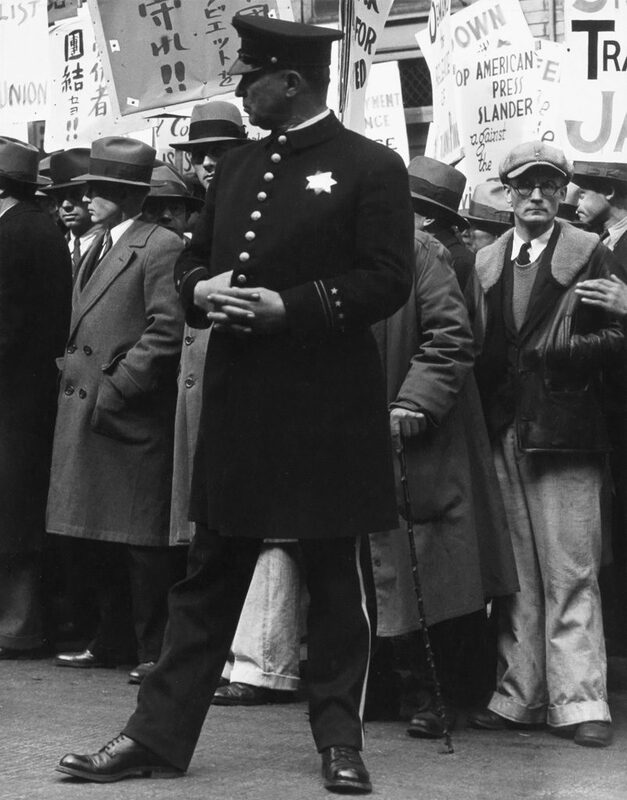 Dorothea Lange, The General Strike, Policeman, silver print, 1934. Sold February 25, 2016 for $81,250. Sally Mann is best known for her series of photographs depicting her children taken against the backdrop of their summer home in Virginia. The prints Mann made of these images are immaculate—crisp, elegant, and finely detailed. The images themselves are an unflinching look at the wild, unselfconscious, beautiful state of childhood and are imbued with wonder, love, and a bittersweet sense of the delicate passage between innocence and adulthood. 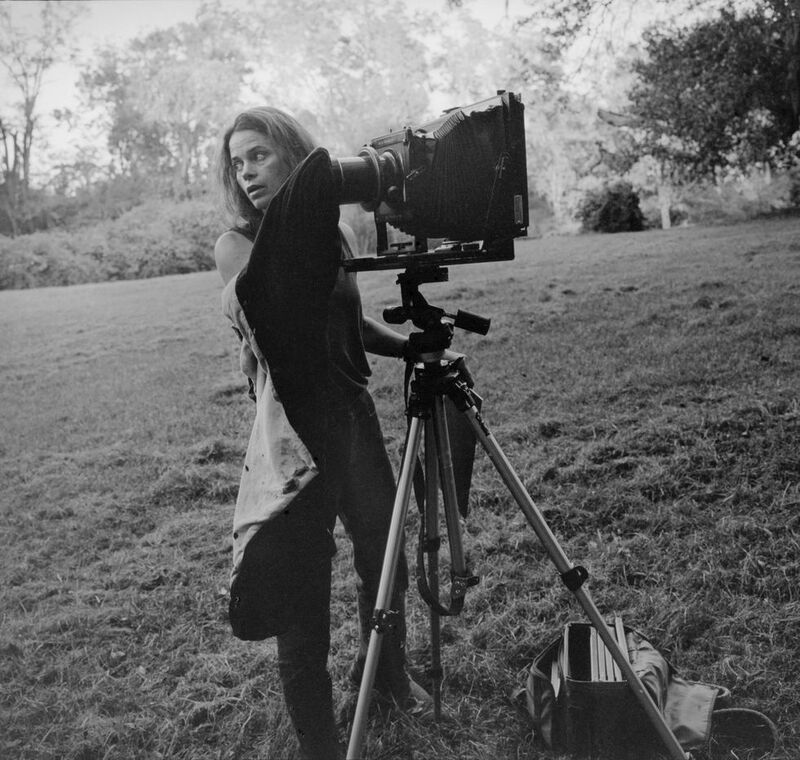 Sally Mann at work. Courtesy of Elle. 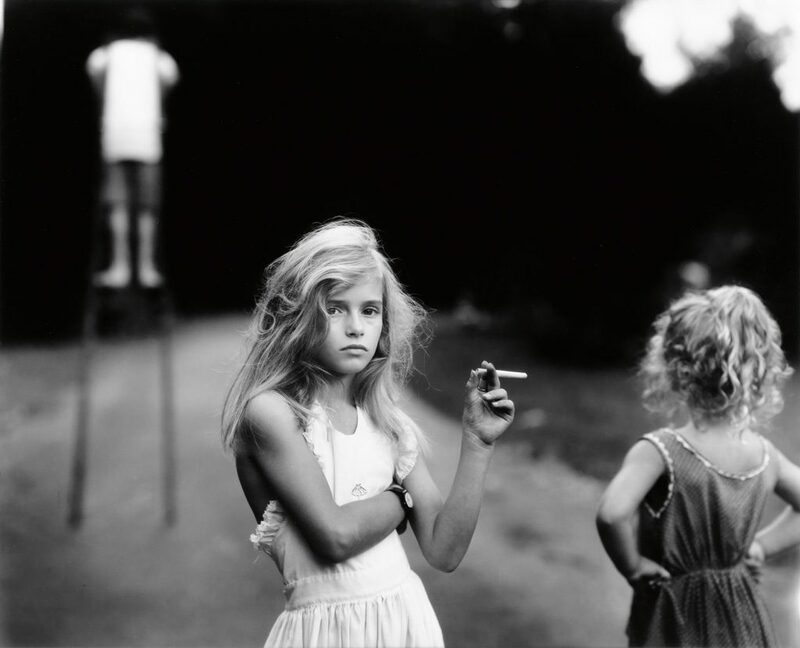 Sally Mann, Candy Cigarette, silver print, 1989. Sold October 15, 2015 for $215,000. Weems’ Kitchen Table Series positions a woman in the traditional space of domesticity—at a kitchen table—and investigates the powerful themes of race, gender, class, and relationships (love, friendship, and motherhood, in particular). I am drawn to this body of work for its investigation of social forces—power, social expectations, and self-worth—and for the depiction of the kitchen as both a personal and a civic space. Its theatrical, expansive questioning is both universal and deeply personal. 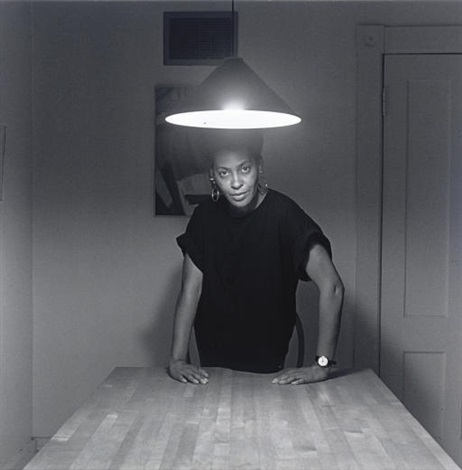 Carrie Mae Weems, Self Portrait from the Kitchen Table series. Courtesy of Carrie Mae Weems. Carrie Mae Weems, Chocolate Colored Man, gelatin silver print triptych, 1989-90. Sold April 6, 2017 for $68,750. Cameron was gifted her first camera at the age of 48. Though known for her intimate portraits of Sir John Herschel and other well-known Victorian thinkers from her circle, Cameron’s spiritual, tender images of women are without compare. These emotive portraits imbued her sitters with a sense of breath and life, an effect that was achieved with a purposeful eschewal of common technical practices of the day. 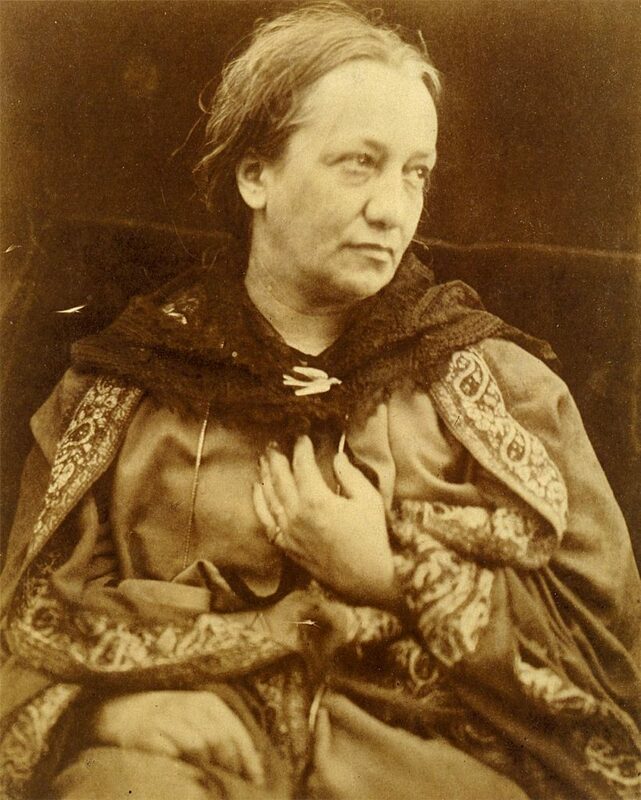 Photograph of Julia Margaret Cameron by her husband, Henry Herschel Hay Cameron. Courtesy of the National Portrait Gallery, London. 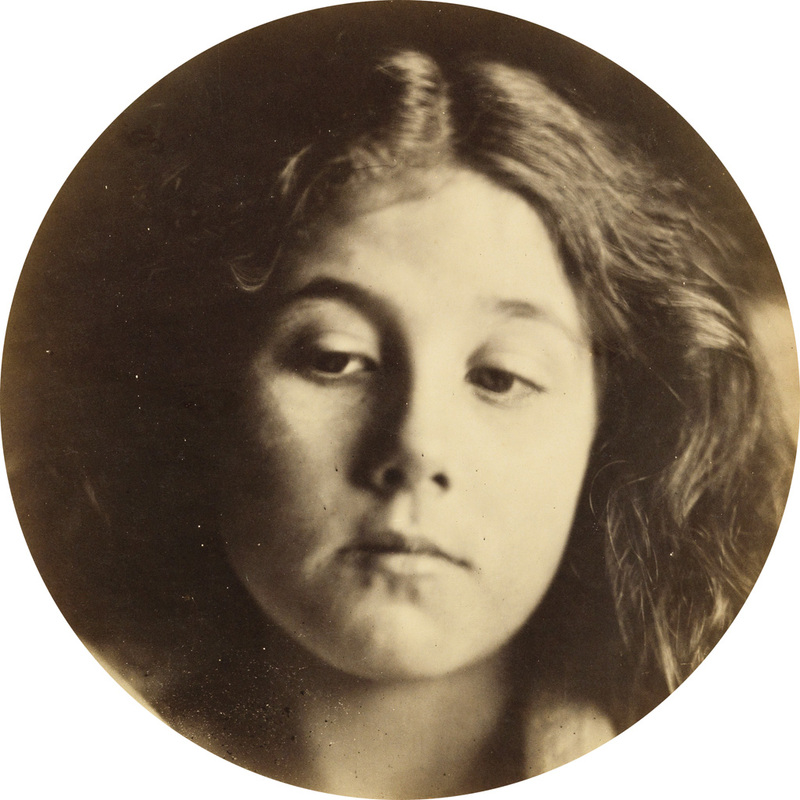 Julia Margaret Cameron, Portrait of Kate Keown, circular albumen print, 1866. Sold October 25, 2016 for $106,250. Modotti’s eventful life—which including acting in silent films, political engagement that led her to Soviet Russia, and, importantly, a life in Bohemian circles that brought her to the attention of Edward Weston—could easily overshadow her work. But, her comparatively small body of photographs are extraordinary, and blend formal rigor with beauty and powerful social commentary. Modotti’s photograph of workers taken from above (Workers Parade) is both an abstracted, potent composition that uses the repeated patterns of the workers’ hats to incredible effect and an authoritative document of political movements in Mexico between the wars. 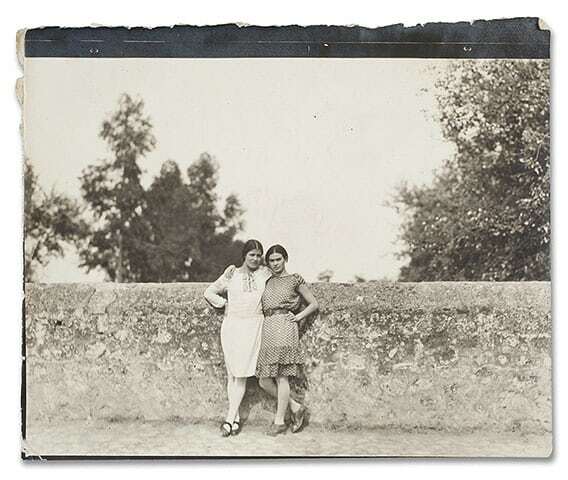 Tina Modotti and Frida Kahlo. Courtesy of The Guardian. 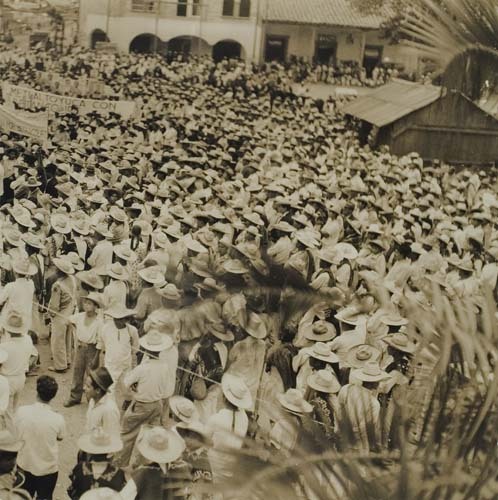 Tina Modotti, Demonstrations by campesinos, Mexico, silver print, circa 1928. Sold February 14, 2007 for $21,600. We’ll be posting more lists from the women of Swann this week!